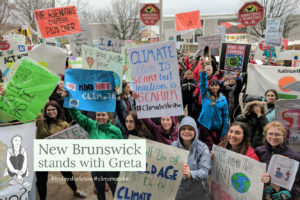 In this edition of EcoNews, we bring you photos and a recap of the inspiring day of climate action in N.B. 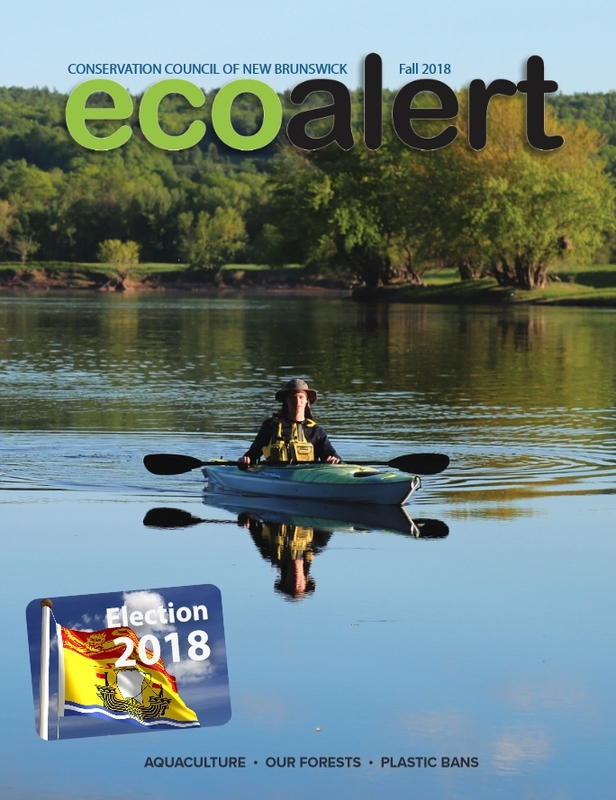 and across the planet last Friday; we bring you climate action highlights from the federal budget and (the lack thereof in) the provincial budget; we celebrate the newest offshore marine protected area in the Gulf of St. Lawrence; we thank the hundreds of New Brunswickers who stood up for fish-bearing brooks in the Nashwaak watershed; we share a guest blog from Jim Emberger on his experience as an intervenor in Saskatchewan’s court case against the federal carbon tax; and we share kind words and fond memories from folks across the globe mourning the tragic loss of Taymouth’s Peter DeMarsh. Hundreds of students in communities from all corners of our province joined in solidarity with 1.2-million youth worldwide who participated in the global #FridaysForFuture climate strike last Friday. Check out our photos from the inspiring day of action in Fredericton and highlights from actions in Moncton, Sackville, Saint John, Edmundston and Campbellton. Read our statement for environmental and climate action highlights from the federal government’s 2019 budget. We would have done the same for the provincial budget, released on the same day (Tuesday), but there isn’t much to report. Unfortunately, Premier Blaine Higgs’ first minority government budget made no mention of funding to protect New Brunswickers from climate change or to better insulate their homes, no funding for expanding important protected areas and parks, no money to move forward with the province’s water protection strategy, no funding toward a review of our old-fashioned forestry practices, and no move toward cost-saving measures like stopping your tax dollars from paying for the forestry industry’s herbicide spraying programs on Crown land. 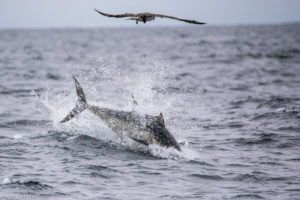 Our Fundy Baykeeper celebrates the recent creation of the largest offshore protected area in the Gulf of Saint Lawrence, and tells us how a fully connected network of Marine Protected Areas in Canadian waters is key to protecting our precious marine ecosystem and important local fisheries from the impacts of climate change and warming waters. 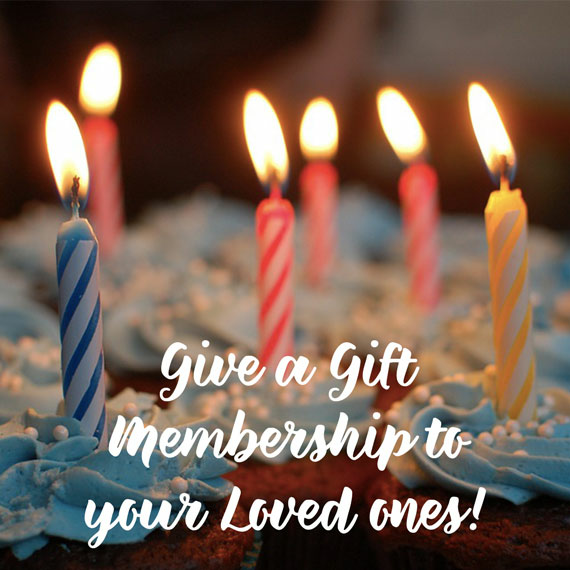 Thank you for sending your Sisson letter! 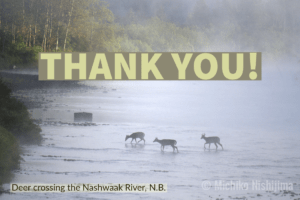 A major THANK YOU to everyone who used our letter-writing tool to tell the federal government to keep fish-bearing brooks in the Nashwaak watershed off the list for the proposed Sisson mine’s waste! 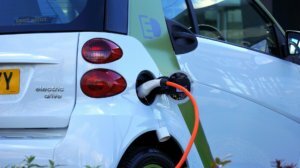 Nearly 900 New Brunswickers sent their concerns to the federal government during this second phase of public input, which wrapped up Monday. Combined with the number of folks who submitted concerns during the first round of public comments last spring, the federal government received nearly 2,000 letters of concern about this risky mine waste management plan. That’s a powerful show of love for our rivers — thank you! 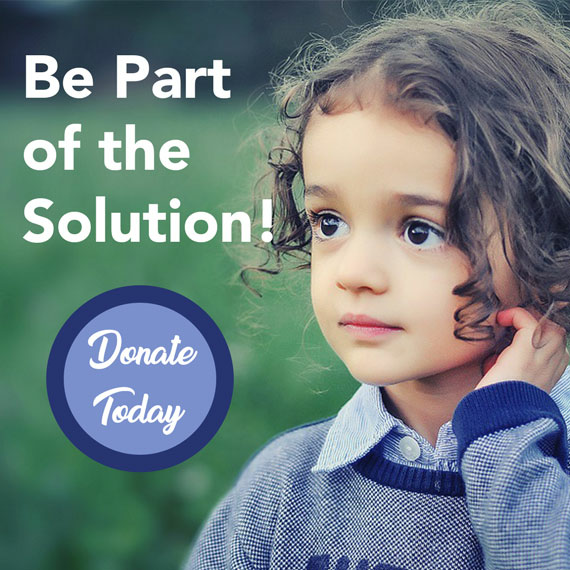 Our latest guest blog by Jim Emberger of the New Brunswick Anti-Shale Gas Alliance is an informative read about his experience as an intervenor in Saskatchewan’s court case against the federal government’s carbon tax last month. 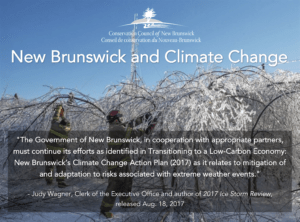 Emberger also gives us expert analysis into New Brunswick Premier Blaine Higgs’ energy policies from a bygone era, and urges our provincial government to, as the courts are, wake up to the serious and urgent need to act on climate change solutions. 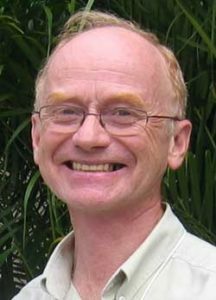 New Brunswick lost a dedicated community leader and champion of sustainable forest stewardship this month when CCNB member Peter deMarsh, of Taymouth, was killed in the tragic Ethiopian Airlines crash on March 10. We share some of the things friends, colleagues and associates of Peter from around the world had to say about his passing and the powerful impact he had in his own community of Taymouth and beyond.